Home › About Us › Why Not Visit? We really do want you to come. You are not too bad to come in. You are not too good to stay out. Please come. You are more than welcome to join any of our activities or worship services. In fact, more than simply inviting you, we are expecting you to come! Contain an outline of the worship service, hopefully including the next upcoming Sunday. Our church is a hospital for sinners, not a museum for saints. 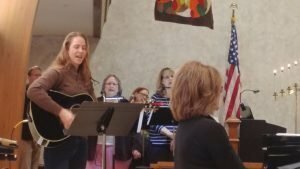 Singing during our worship services is led by a group we call Heavensong. The list below contains many examples of music that we use. 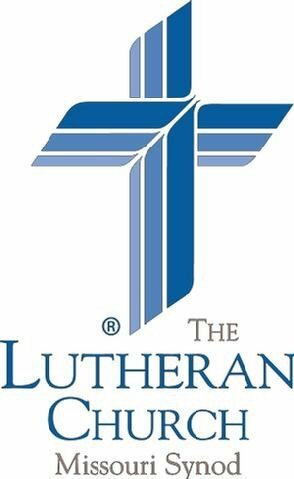 Mount Olive Lutheran Church (LCMS) is designed to serve both Christians and those who might consider themselves spiritual seekers. 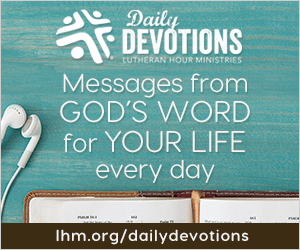 It’s a safe place for people who are looking for answers to their spiritual questions, and simply want to check out Christianity without anyone pressuring them. It’s also a place where forgiveness is proclaimed and practiced, where positive attitudes are developed, where hurts are healed, life’s lessons are learned and friendships nourished. Guests are always welcome . . . . Conversation before the worship service begins. As our guest at worship service, bible study, or potluck meal, you will be welcomed without being singled out or put in the spotlight. We have a guest book where you can leave a record of your visit if you like, but it is not necessary to sign in. You do not need any special knowledge or experience. Everything you need to follow the service is printed in the bulletin which is handed out as you enter or it is displayed on the large screen. We do stand up at certain times and sit down at other times but always clearly announced, (We only kneel at the communion rail.) so you can be comfortable knowing that no special knowledge is needed. Heavensong Praise Team sings during a worship service. 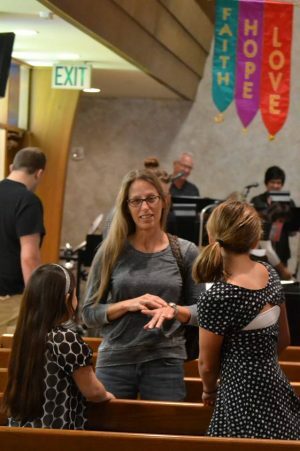 Our congregation varies widely in how they dress so you would be comfortable in a suit and tie or casual clothing. Sunday School for the children is after the Worship Service on Sundays, the same time as the Adult Bible Study. We provide Child Care and a Nursery for younger children during the Sunday worship service. *All of these things may not be available during the summer months of June, July and August. Handicapped parking is conveniently located near the main entrance. We have set aside space for wheelchairs beside the pews in a few rows to make those in a wheelchair feel as included as possible. Hearing support is available with headsets for anyone who needs that. Any of the elders will be glad to assist you.